A common question we get at Harvest2U is, “How do I get my kids to eat vegetables?” Here’s a great way! 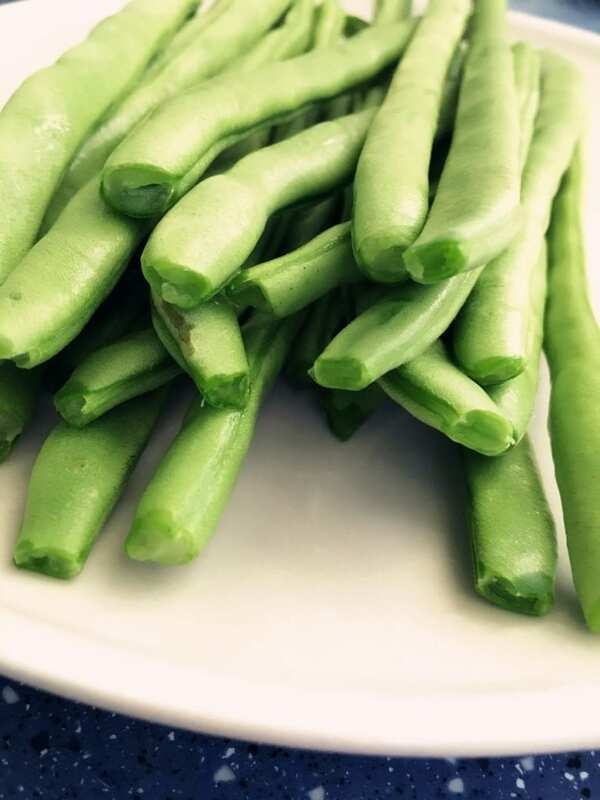 Try our Green Bean Apple Saute’ recipe and find out! Saute’ the beans and apple in oil for 3 minutes, using your momma’s large skillet. Add the chopped walnuts. Cook and stir occasionally until the vegetables are crispy-tender. Stir in the honey and sesame seeds and heat through.